Episode 51 : How Brandin Cohen, the creator of LIQUID I.V. built a brand based upon COMPASSION. On this Episode, number 51, of the “Just Bein’ Honest Podcast”, our guest has blown me away! Okay, I have to admit something, his glowing smile and sparkly eyes say it all. “Genuine”, “Compassionate”, “Alive”. What do I mean by this? There aren’t many entrepreneurs, let alone everyday people out in the world that you could feel instantly comfortable and accepted by upon the first meeting. Brandin Cohen is the leader behind the brand Liquid I.V., he is my age - early thirties - and he carries a lot on his shoulders at such a prime time in life. How does he do it? His reason is just that, “Genuine COMPASSION” to CHANGE THE WORLD! Based on science pioneered by the World Health Organization, Liquid I.V.’s Cellular Transport Technology (CTT)™ uses a specific ratio of sodium, glucose, and potassium to deliver water and other key nutrients directly to your bloodstream, hydrating you faster and more efficiently than water alone. Liquid I.V. has made it their MISSION to partner with each individual consumer and the entire LIV community, to Defeat Dehydration Globally. Since the company's inception in 2012, Liquid I.V. has donated over 500,000 servings to impoverished regions like Haiti, Puerto Rico, and Uganda, in addition to numerous U.S. cities that have been hit by natural disasters. They are on a mission to help people live better lives, and it all starts with simple hydration. With each purchase made, a serving of Liquid I.V. is donated to someone in need. LIV is currently sold in over 20,000 location nationwide. Can you even believe this? And with dramatic growth in just the last 18 months alone!!! I see a bright and flourishing future for Brandin, but first I want to share his story with you all. I am so grateful that he allowed me to get “HONEST” with his life. And guys! Please stick around to the very end to hear how you too can give back with LIV with a special “JBH” discount code. 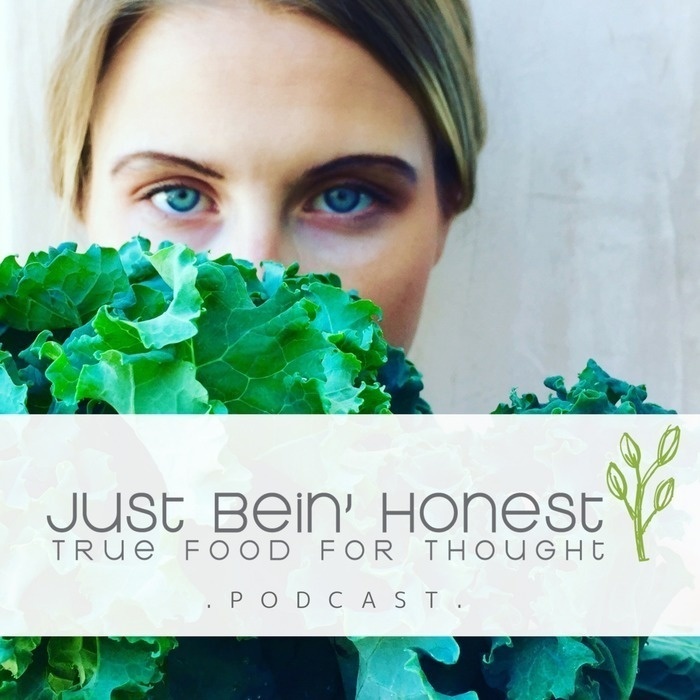 Now it’s time to hear what this business buff is all about, this is the JBH Podcast!